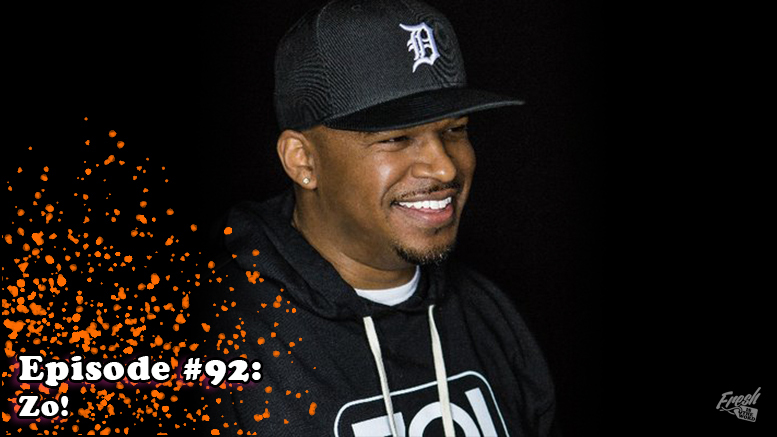 This week’s guest is the Detroit-born musician, producer, and composer Zo! (who you might remember as being Sy Smith’s recommendation on Episode #82). Zo! has built a great independent music career for himself as both a solo artist and a member of The Foreign Exchange collective. With a career spanning since the early 2000s, Zo! is a prime example of doing it on your own on your own terms. During our interview, we talk about his beginnings in music transitioning from being a baseball player, becoming an independent artist, his time as a school teacher, what it took to turn music into a serious career, and his time with The Foreign Exchange. Each episode, the guest is asked to suggest someone from their life/career that should be on Fresh is the Word that would have good stories to tell. Zo! chose singer/songwriter Carmen Rodgers (@CarmenRodgers), producer Waajeed (@Waajeed_), and singer/songwriter Monica Blaire (@monicaBlaire). Usually each episode’s pick is a current release, but for this episode, we are going to go back to a special album celebrating it’s 20-year anniversary, 4hero‘s major label debut album Two Pages from 1998. 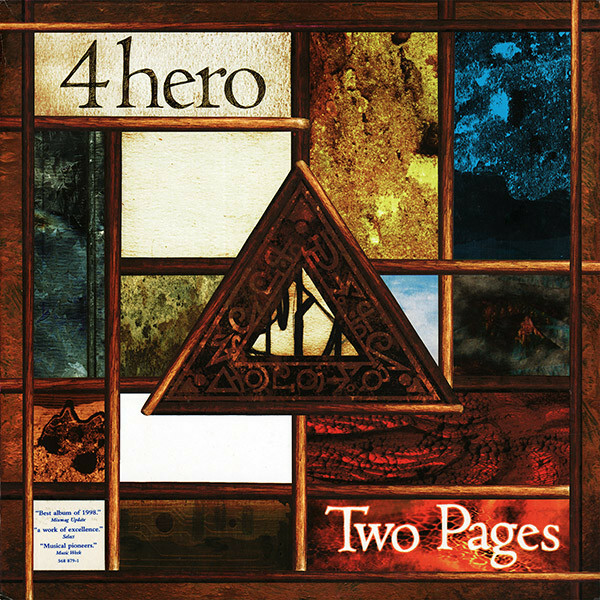 4hero, comprised of musician/producers Marc Mac and Dego, released an album in Two Pages that would break down all the barriers of that time musically, spiritually, and lyrically. It was their third 4hero album and the duo from London had already solidify themselves within the UK electronic music scene in the 1990s producing music that spanned all sorts of genres, particularly drum and bass and breakbeat. With Two Pages, Marc Mac and Dego produced something new, something that felt uplifting, and something that breathed new air into electronic music. Two Pages was as much hip-hop as it was drum and bass, and was as much soul as it was jazz. It was as much spoken word as much as it felt like a whole cinematic score. Two Pages was both a genre-defining and a genre-defying album that will forever leave it’s mark.